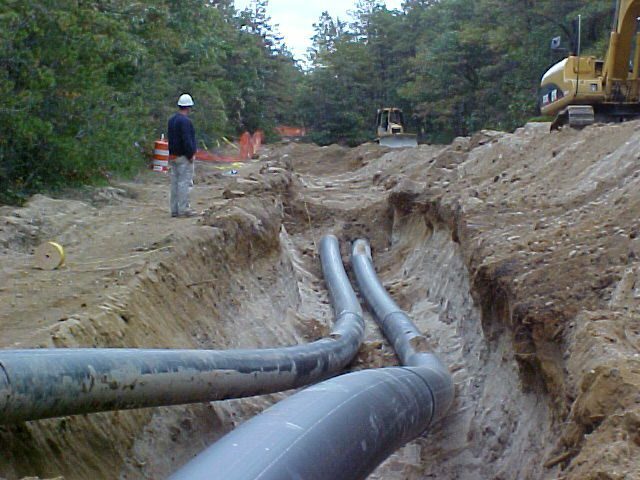 Polyethylene (PE) pipe is routinely specified and used in utility services such as natural-gas and potable-water distribution, sanitary and forced sewer, stormwater management, electrical and communication conduits, hot- and cold-water service lines, geothermal heating and cooling, and subsurface drainage. PE pipe is a sustainable solution, given its low-energy manufacture and long life, and its performance has been validated for more than 50 years. 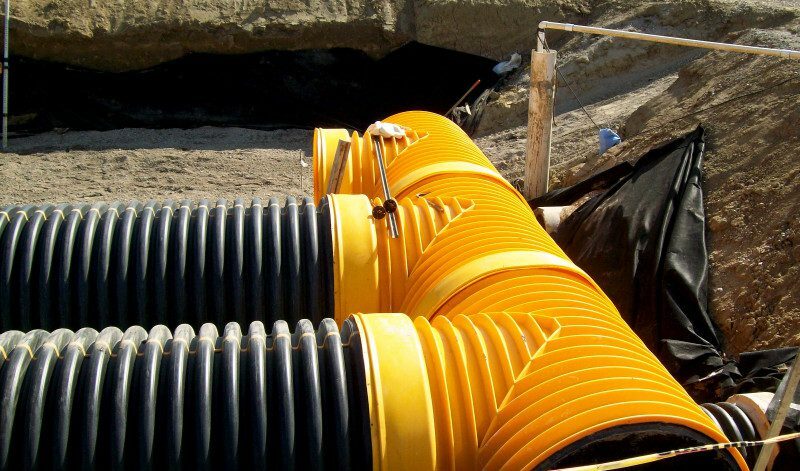 PE pipe’s many advantages include lightweight construction for easy handling, high resistance to corrosion and abrasion, and strength and durability to withstand severe loading conditions. This introductory detail was sourced from the Plastics Pipe Institute (www.plasticpipe.org). This brief listing is meant to introduce a sampling of manufacturers and suppliers, with Web addresses to access further information. If we missed your company or a product, email info@informedinfrastructure.com, and we’ll add it. AC•Tech Moisture Mitigation Epoxy Goes BPA-FREE!